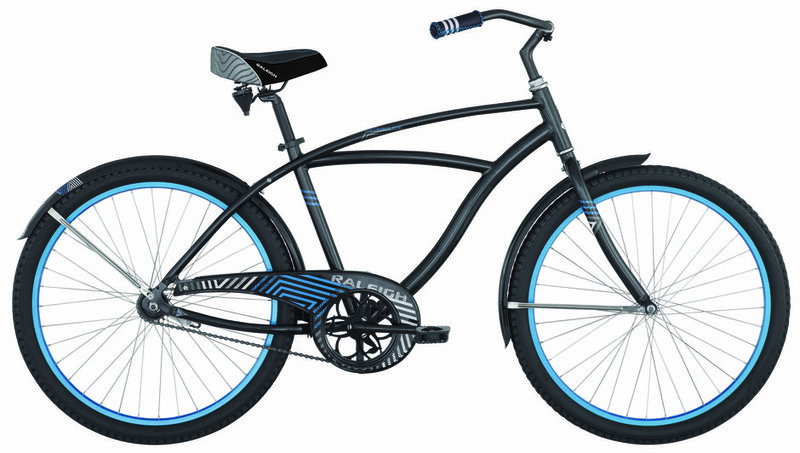 This singlespeed cruiser with coaster brakes inspires leisurely rides through relatively flat neighborhoods, boardwalks and riverwalks. 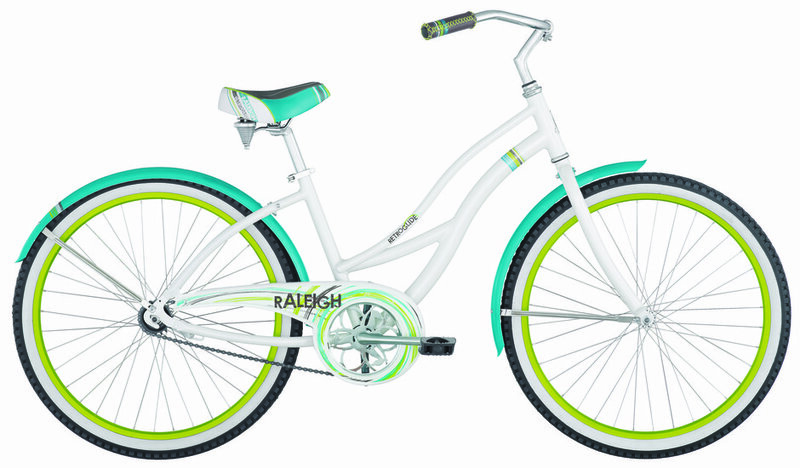 Offering men's and women's specific geometry, stylin' paint jobs and white wall tires, this bike is sure to turn heads. 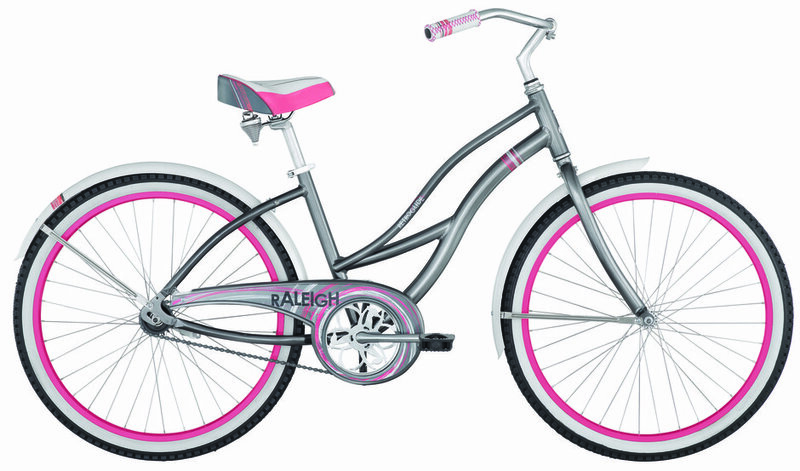 Some Retroglide riders have been known to sport yellow polka dot bikinis.